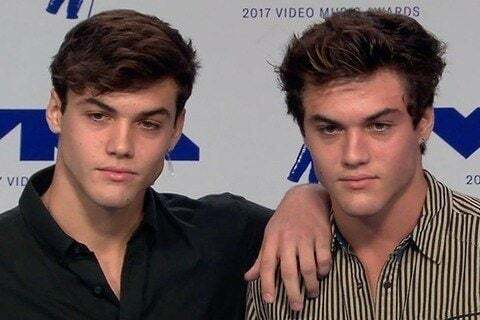 Teen Choice Award-winning twin brothers in the categories of Choice YouTuber, Choice Comedian and Choice Web Star featured on YouTube after gaining prominence on Vine. Their joint YouTube channel has earned more than 9 million subscribers. They won Creator of the Year at the 2017 Streamy Awards. They signed with AwesomenessTV in 2015.